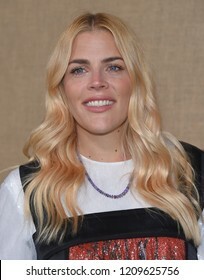 631 Busy Philipps stock photos, vectors, and illustrations are available royalty-free. NEW YORK - JUNE 4, 2018: Busy Philipps attends the CFDA Awards at the Brooklyn Museum on June 4, 2018, in New York. 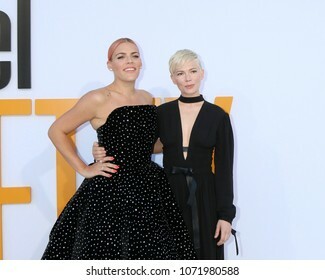 Busy Philipps at the Los Angeles premiere of 'I Feel Pretty' held at the Regency Village Theatre in Westwood, USA on April 17, 2018. 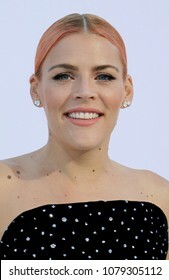 LOS ANGELES, CA - FEBRUARY 26, 2012: Busy Philipps at the 84th Annual Academy Awards at the Hollywood & Highland Theatre, Hollywood. LOS ANGELES - APR 20: Busy Philipps arrives at "An Evening With Cougar Town" at Academy of Television Arts and Sciences on April 20, 2011 in Hollywood, CA..
LOS ANGELES, CA. 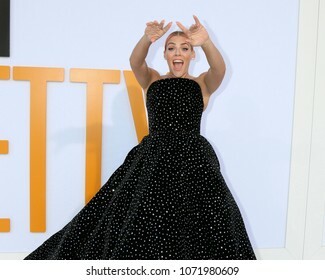 November 11, 2018: Busy Philipps at the E! People's Choice Awards 2018 at Barker Hangar, Santa Monica Airport. 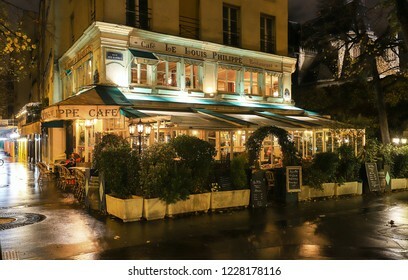 Paris, France-November 10 , 2018: The cafe Louis Philippe situated in a busy corner of the Marais, just at the end of Pont Louis Philippe, is what is possibly the most adorable cafe in all of Paris.